To give your miles more meaning you can create your own fundraising site here. Click ‘Join the Team’ and raise a minimum of $50 by September 21st and you will get a free Water For People water bottle! Net profit from the registration fees will be donated directly to Water For People. The Fun Run is open to runners and walkers of all ages. The registration fee includes a t-shirt which can be picked up when you check-in before the run. T-shirt size not guaranteed. 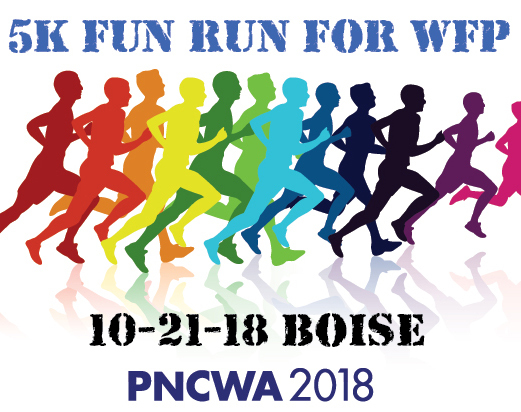 Comments on "5k Fun Run Oct. 21 at PNCWA2018 for Water For People"